I made this Mote of Mana farming guide to help out players who want to farm motes instead of buying them from the Auction House. Primal Mana comes from combining 10 Mote of Mana, so if you need Primal Mana, you have to farm Mote of Mana. Netherstorm is the best place to farm Mote of Mana. 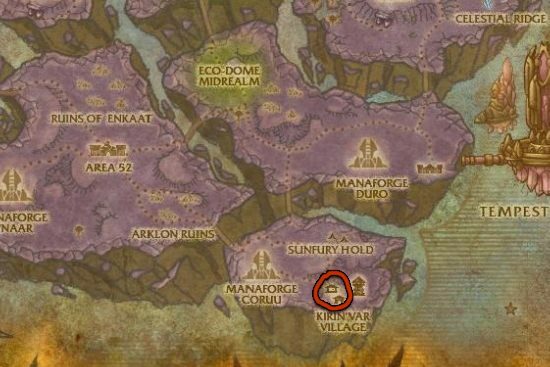 The Mana Seekers and Mageslayers around Kirin'Var Village have really high respawn rate, there is always 3-4 of them up.